Update UsersDataTable class and overload the actions property. Here we are disabling the csv and pdf action (so they cannot be fired by hijacking the request) and enabling a myCustomAction. 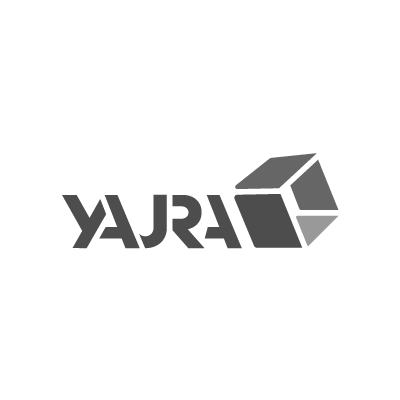 Take a look at Yajra\DataTables\Services\DataTable to see how to fetch and manipulate the data (functions excel, csv, pdf).